Under an amendment to the Pensions Bill, those working in several flexible jobs will be able to aggregate their earnings to qualify for a state pension. Currently, people who work in several ‘mini-jobs’ may not earn enough from one of those jobs to build a state pension. The lower earnings limit is £5,700, which means an employee must currently earn more than that in one job alone. 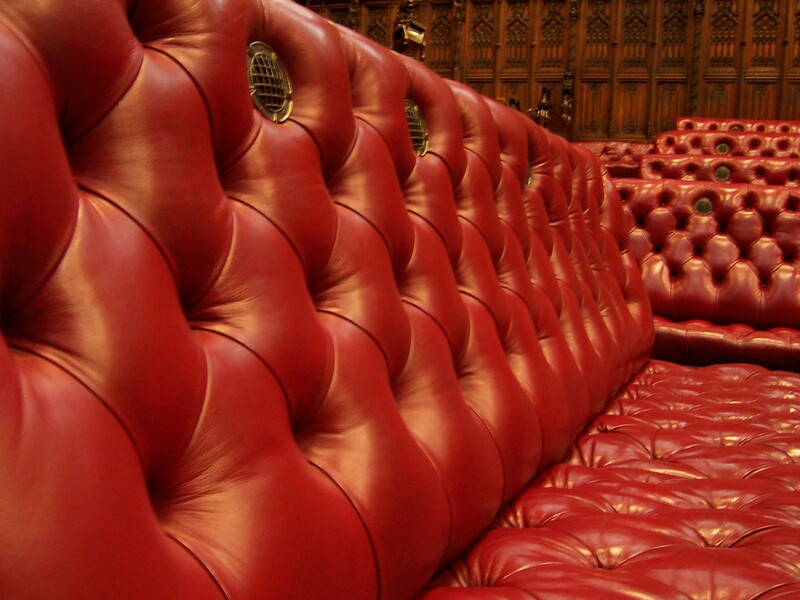 Labour peer Baroness Hollis of Heigham this week narrowly secured the amendment after the House of Lords voted 215 for the proposal with 210 against. She said the increase in zero hours contracts, together with other short-hours contracts and flexible working arrangements means 40% of all jobs are flexible or irregular. She called the inability to qualify for a state pension “the dark side of the flexible labour economy”. “This amendment seeks to put a pension floor under workers who may work in several mini-jobs and put in quite long hours—30 or so a week—but who cannot, under rules set out decades ago, build themselves a new state pension. If they are in one job with sufficient pay they will build a state pension, but if they are in several jobs with identical pay they do not,” she said.